We provide safe, engaging bounce house rentals in Indianapolis and surrounding areas. 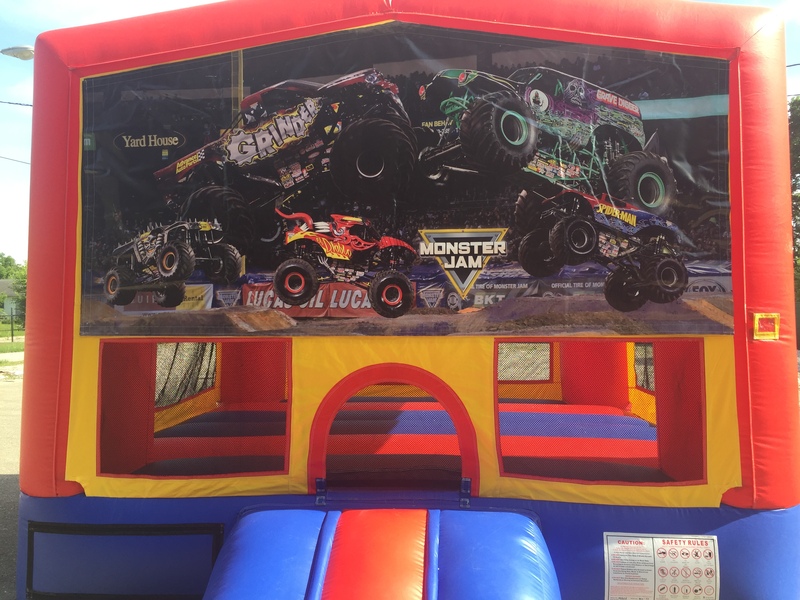 Whether you are throwing a birthday party at home or a company-wide family picnic, your guests will love the interactive experience of your Indianapolis inflatable bounce house rentals. We offer over many different bounce houses to entertain your party goers. We have themed bounce house party rentals Indianapolis guests love featuring Mickey Mouse, Moana, Power Rangers, Disney characters, and much much more.